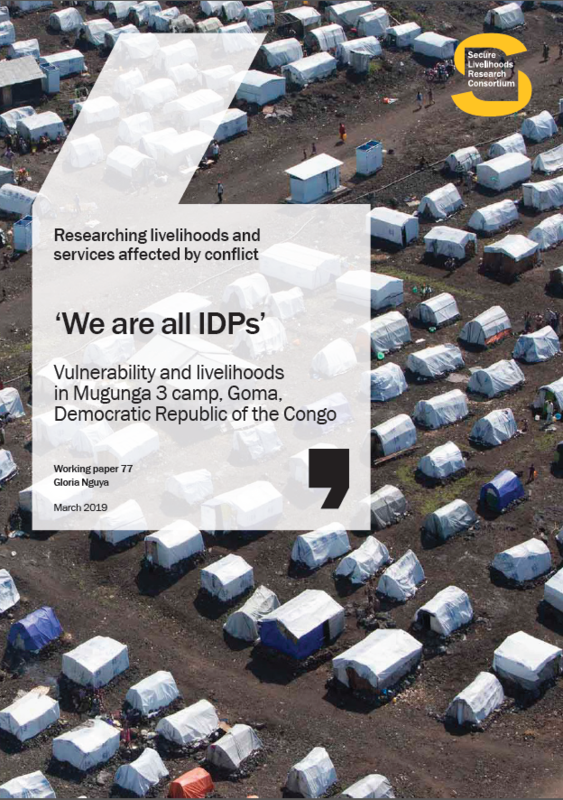 Secure Livelihoods Research Consortium | How do conflict, violence and livelihood trajectories affect the legitimacy of the state in South Kivu (DRC)? Decades of misrule in the Democratic Republic of Congo has led to the large-scale collapse of state provisions and administration. Despite a peace agreement signed in 2002, South Kivu has remained in a state of ‘neither peace nor war’, with periodically volatile security situations. 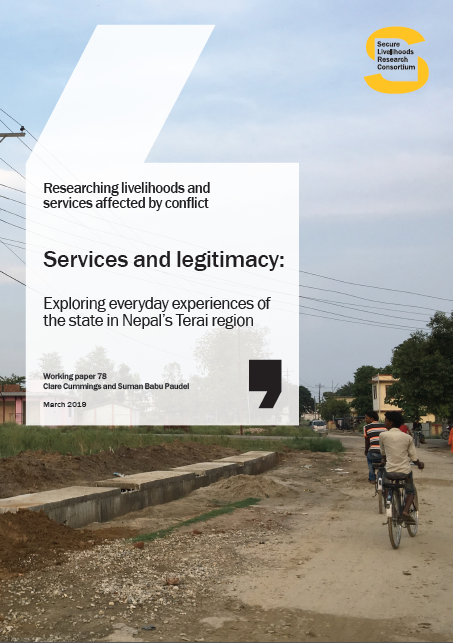 Drawing on an SLRC two wave panel survey, in 2012 and 2015, and in partnership with ODI and Wageningen University, this brief explores the impact of conflict, livelihoods and state legitimacy as perceived by respondents. 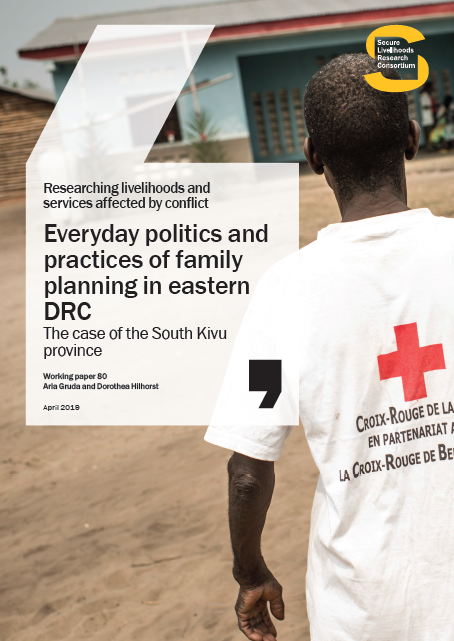 Substantial variations within small areas can result in trends being misleading and failing to reflect the socio-economic realities of different parts of South Kivu. Providing protection against atrocities, such as sexual assault, seems to be an important factor in state legitimacy. 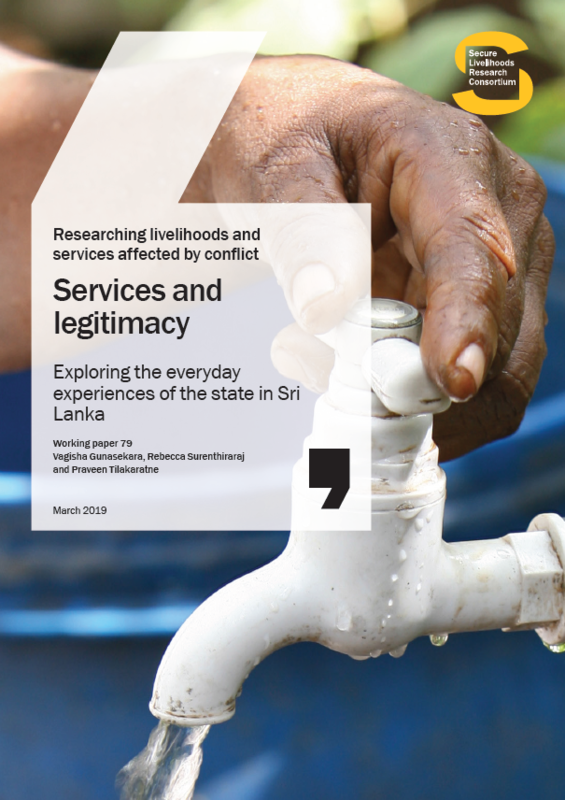 Female-headed and displaced households, though improving, both still face disadvantaged in many aspects in comparison to other households. Their perceptions of the government is significantly more negative.